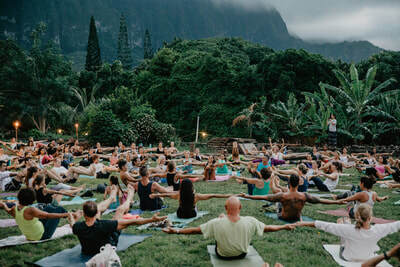 I feel so blessed to have this offering to share with the world. 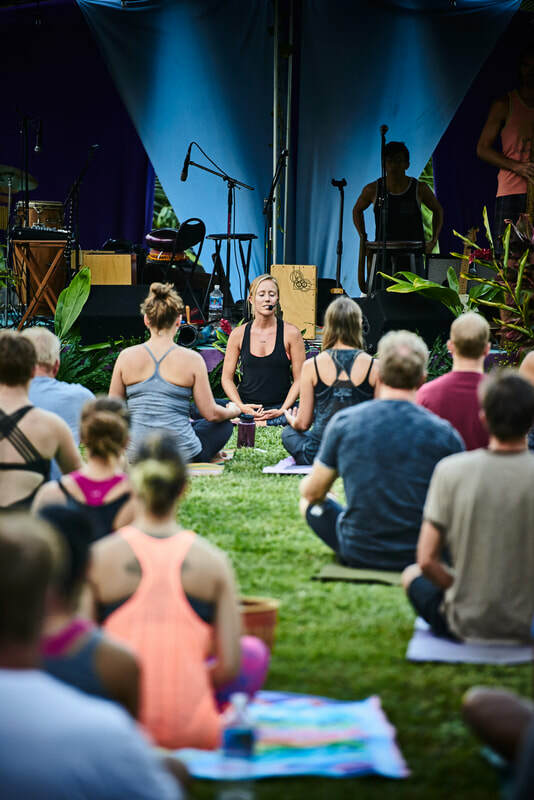 What began as an idea slowly transformed into a sacred offering to share with the community, the land, and myself. 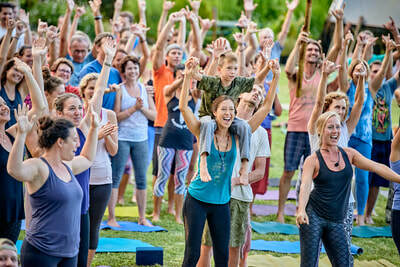 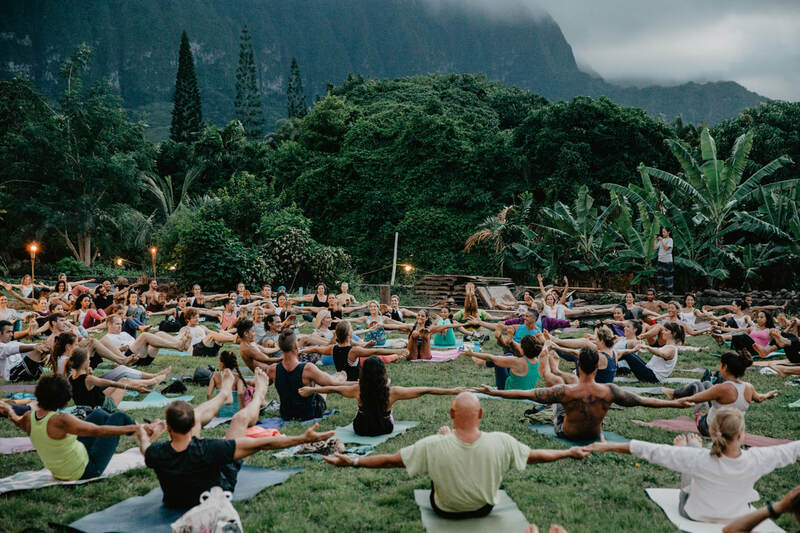 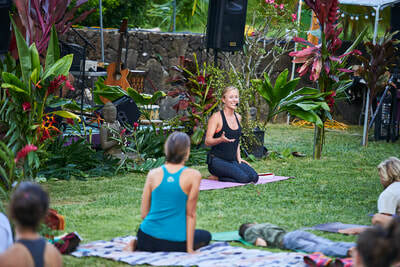 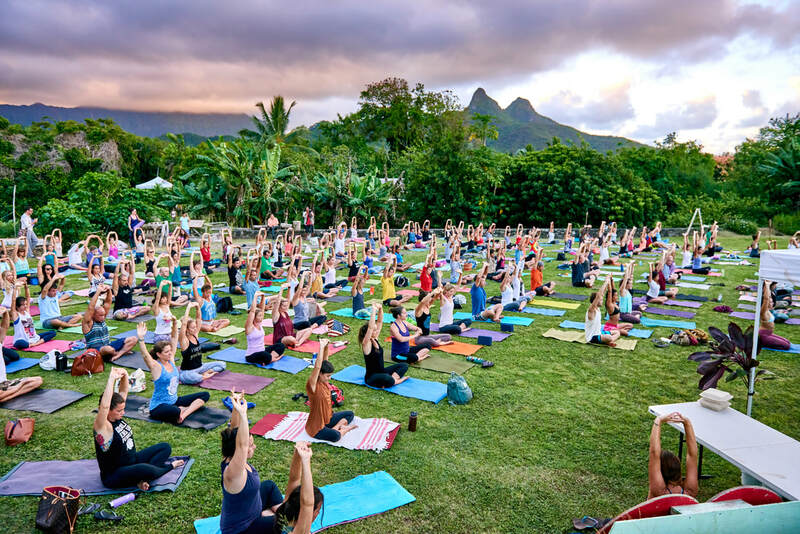 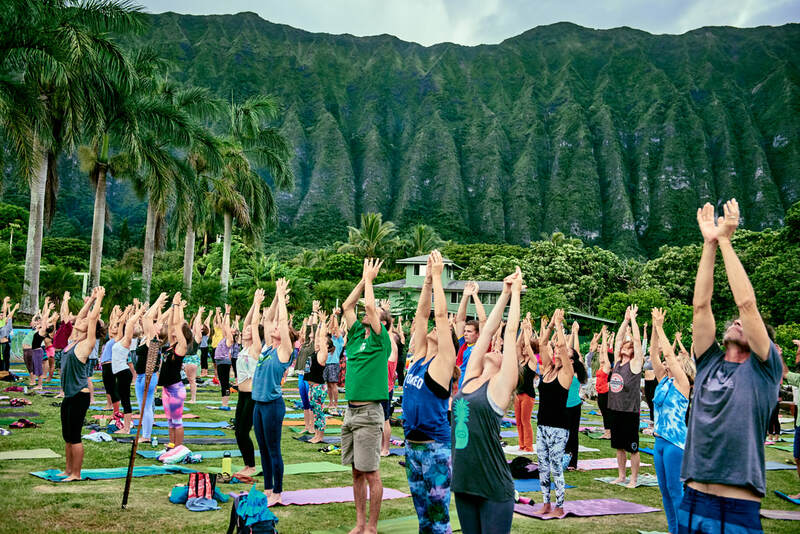 Seasonally Yogarden Hawaii offers Live Music Farm Yoga Experiences where we can all come together under the Waimanalo Stars and just be.